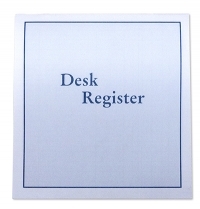 When you order Deskbook checks, you'll get some added benefits to your checking account supplies. Checks come in the 3 Per Page Check style which helps when you have to write many checks in one sitting. Your checks are bound on the left side which makes for easy tear checks. 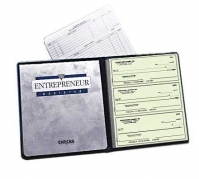 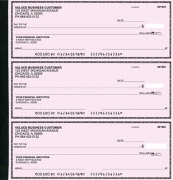 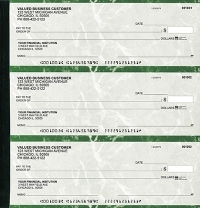 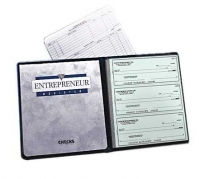 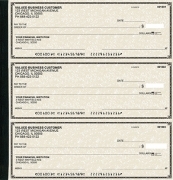 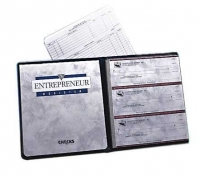 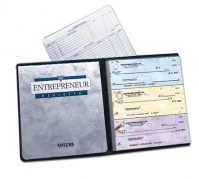 Each check is the standard business size of 8 1/4 by 3 inches. Singles Checks of 300 come with 24 deposit tickets. 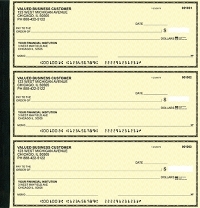 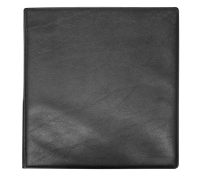 These premium quality checks are sold at affordable prices. Order yours today.